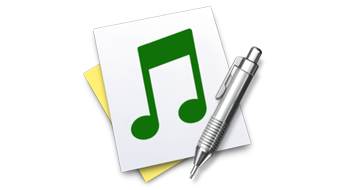 Tune4mac is a home edition and it's only for personal use. 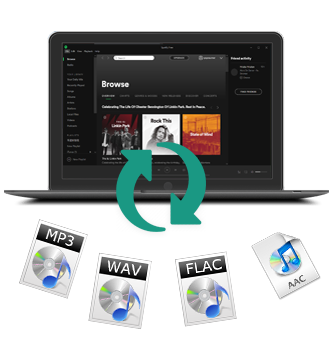 Tune4mac Spotify Audio Converter helps users to decrypt DRM limitations and convert Spotify music files to plain MP3, AAC, WAV and FLAC format. 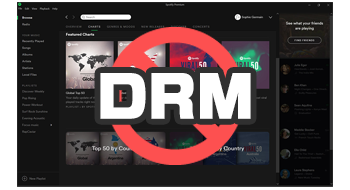 Meanwhile the program allows users to remove the DRM from any Spotify song or playlist, and keeps original quality of the audio. The audio Converter is an all-in-one Spotify audio converter and DRM removal, which helps users to remove DRM from Spotify music and allows users to free the Spotify song or playlist from the DRM, and keeps original quality of the audio. After the conversion, the DRM has been removed from Spotify and users can enjoy Spotify music on your iPod, iPhone, Zune, PSP, MP3 player, etc. With Spotify Audio Converter, users can easily add Spotify audio tracks, set the output audio format, like MP3, AAC, FLAC and WAV, and click convert button to start conversion. It supports batch conversion, so users can convert a series of Audio files at the same time. 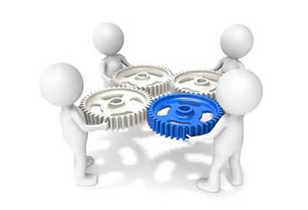 There is no need to set and convert one by one. 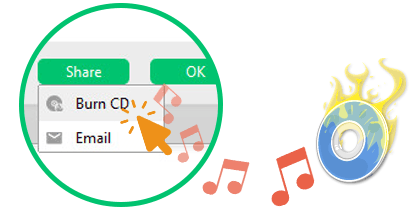 After the conversion, with ID tags kept, users won't mess with the large amount of music files, because while converting Spotify audio tracks, users will get almost all ID3 tags including title, artwork, artist, track number for organizing your music library. After you convert Spotify music songs or playlists to MP3, AAC format, would you like to burn them to CD? There is no need to look for a CD burner and then burn the converted audio files. With the Spotify audio burner, just one button to burn the converted Spotify to CD. Highly compatibility It is fully compatible with Windows 10 / 8 / 7 / Vista / XP and the latest Spotify. Free updates for Lifetime Auto-check for updates ensures you get the latest version of the program when the new version is available. Apple Music Converter: Specially designed to remove DRM from Apple Music tracks, iTunes M4P Music and Audiobooks and convert them to plain MP3, WAV, AAC and FLAC at a super fast speed. All ID3 Tags will be smoothly preserved in output MP3, M4A or WAV files after conversion. iTunes Movie Converter: Allows you to get rid of DRM from iTunes protected videos and convert to unprotected MP4, MOV, FLV, WMV, VOB, AVI with less quality loss. Supports playing iTunes DRM media files on Samsung Galaxy S8, Google Nexus, Game Console like PS4, Xbox One, Sony Smart TV, LG TV and other popular devices. "Tune4mac program proves to be a reliable solution when it comes to removing DRM protection from M4V files and converting them to other media formats."